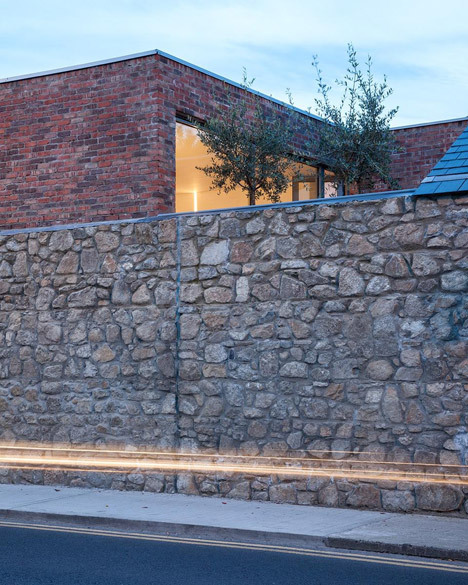 Developed to look like a garden wall, this seemingly windowless brick home in Dublin was created by ODOS Architects to reference an orchard that after occupied the web site . 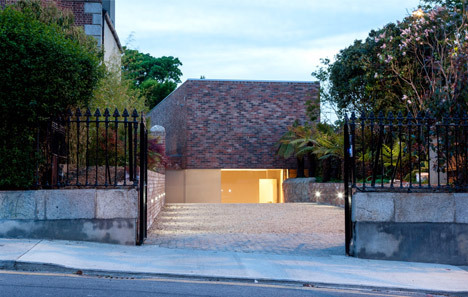 The narrow plot is situated in the grounds of a historic framework in Monkstown, surrounded by tall Victorian-era properties. 4 earlier patterns for the internet site had been refused arranging permission, so the internet site had been branded “undevelopable”. 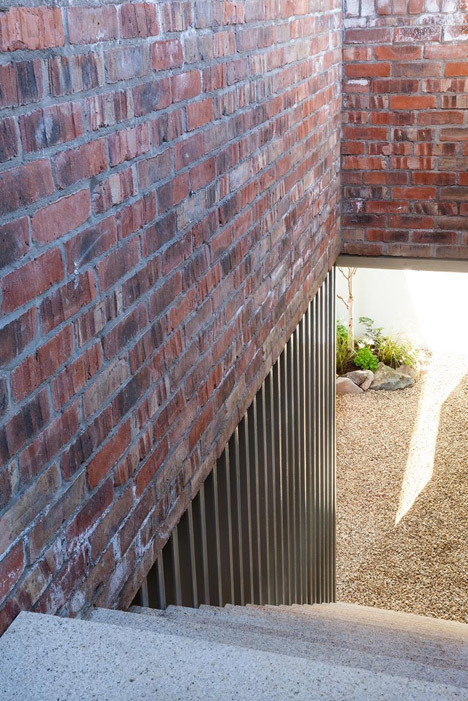 Rather than attempt to compete with the surrounding structures, London-primarily based ODOS Architects made a decision to produce a constructing as inconspicuous as a garden wall, referencing the site’s former use as an orchard. There are no street-dealing with windows or a noticeable roof. 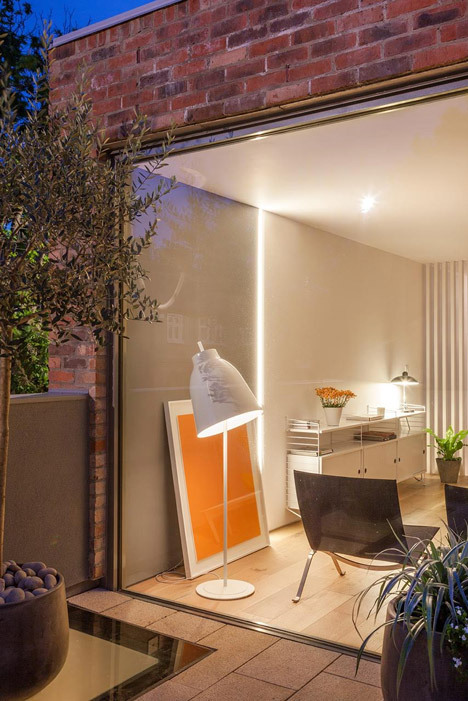 It is an strategy that is becoming well-liked in built-up locations, with recent examples in London which includes a courtyard home by Jack Woolley and a pavilion-like property by Phillips Tracey Architects. 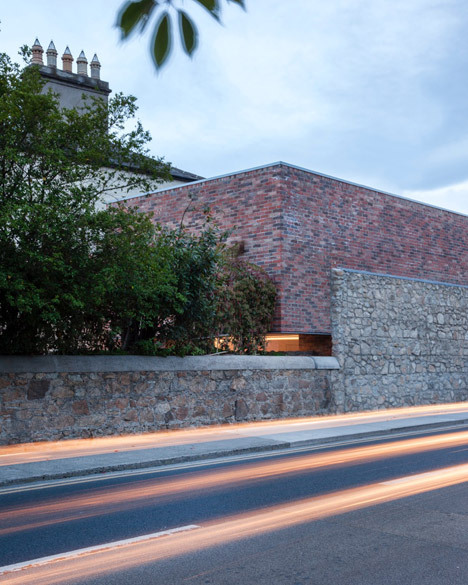 “The planners had concluded that, since of the pivotal nature of the website as a visual anchor to the street, the concept of creating a traditional dwelling there would detract from the character of the street and the adjoining protected construction,” explained task architect John Crowley. “They had been also adverse to the notion of constructing a building in a comparable style to the other folks, as this would be viewed as pastiche replication,” he continued. The group excavated down by two.5 metres, permitting ample height to develop a two-storey building behind the authentic stone wall. 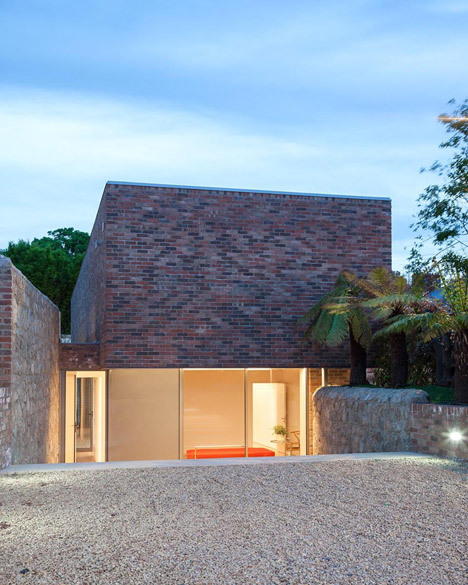 This new framework has no windows on its outer walls, and as an alternative brings in light by way of windows fronting secluded courtyards. 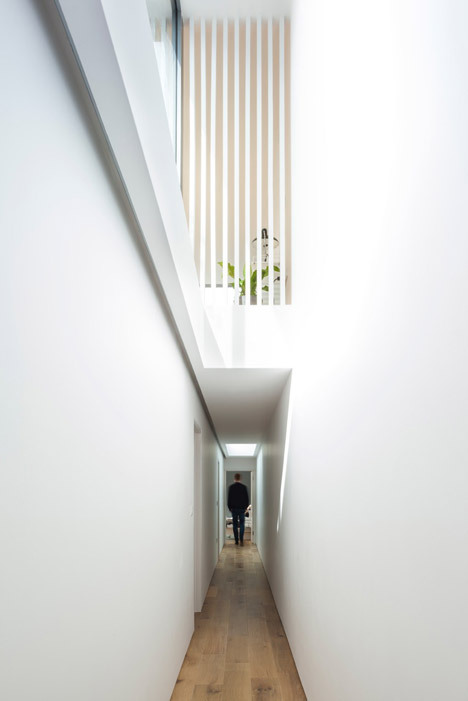 “The interior is perforated by a series of interconnected courtyard spaces across each levels, drawing light into the interior even though also generating a flowing relationship between inside and outside spaces,” said Crowley. 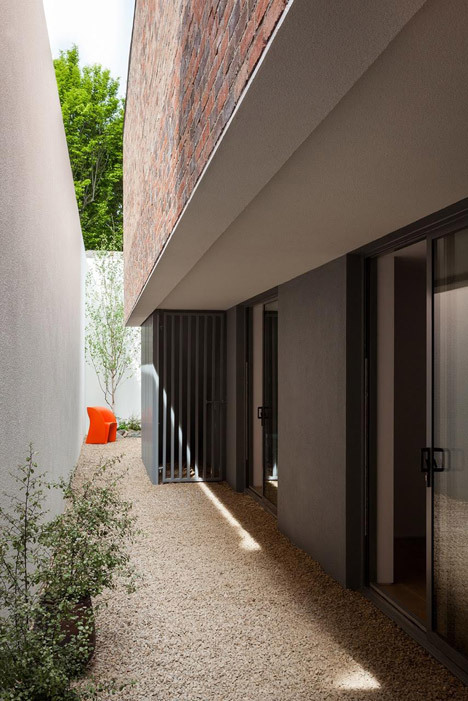 3 bedrooms are arranged in a row on the sunken ground floor, all with glazed walls fronting a terrace recognized as the Zen backyard. There is also a little residing space on this floor. 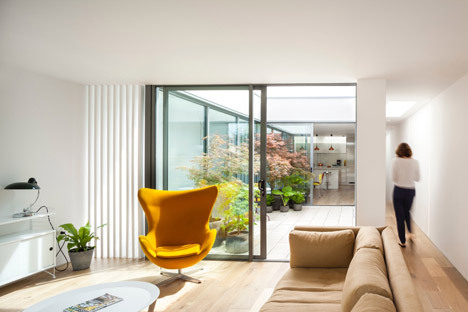 Upstairs, two decked terraces divide the area into a dining space and kitchen, and a separate lounge. Thanks to the glazed walls, it is possible to search all the way across the area. Rooms are furnished with various layout classics, including Arne Jacobsen’s Egg chair and Series seven chairs, Nils Strinning’s String shelving and a Plane bed by Felix Stark. Concrete floors conceal underfloor heating. There are no skirting boards, so only shadow gaps separate these floors from the brilliant white walls. 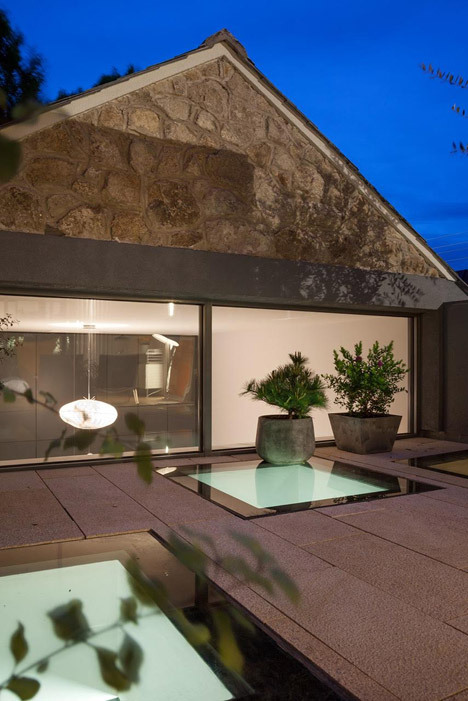 Skylights aid to bring in added light and the roof is covered with sedum to help it blend in when viewed from over. 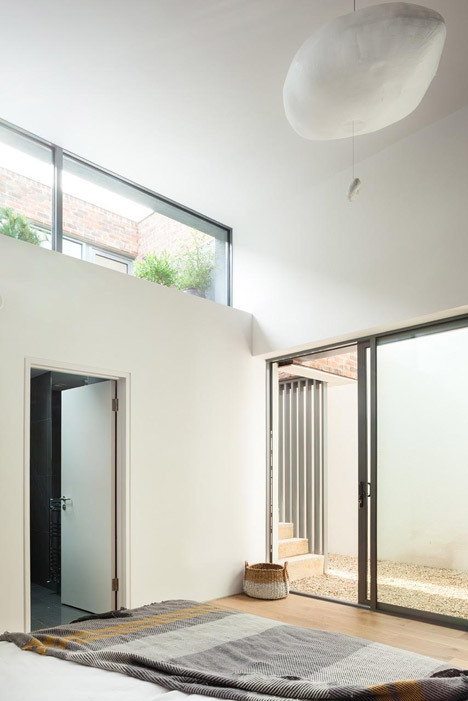 ODOS architects was established in 2002 by architects Darrell O’Donoghue and David O’Shea. 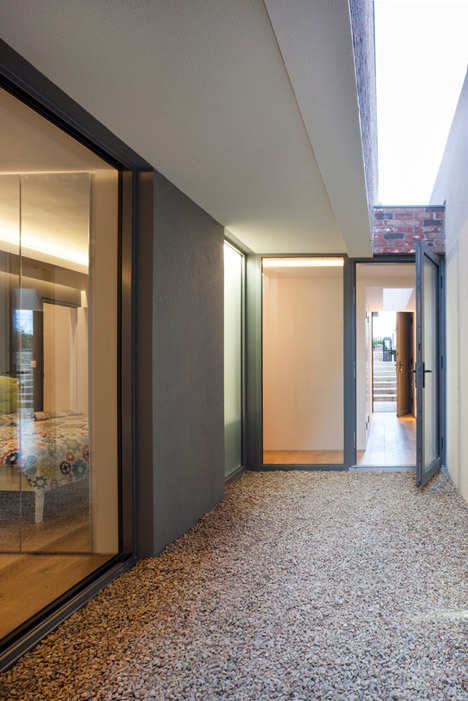 The firm previously collaborated with LA-primarily based Lorcan O’Herlihy Architects to restore and lengthen a 19th-century coachhouse, also in Dublin.